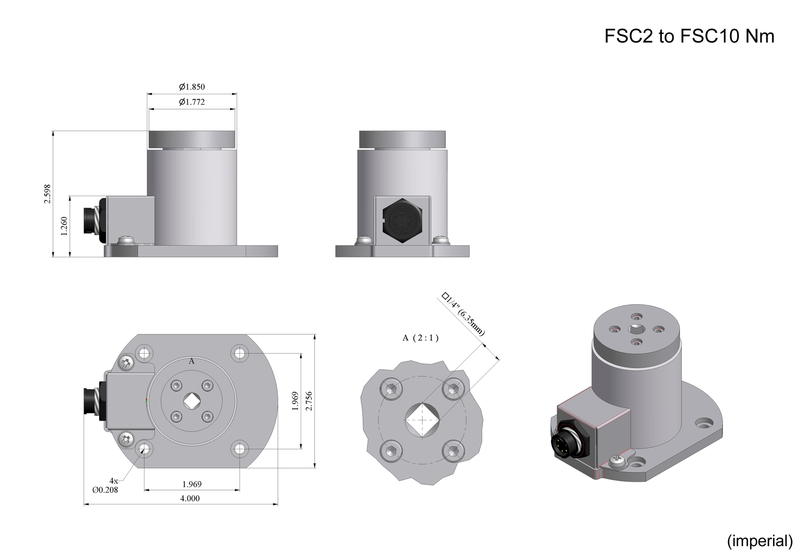 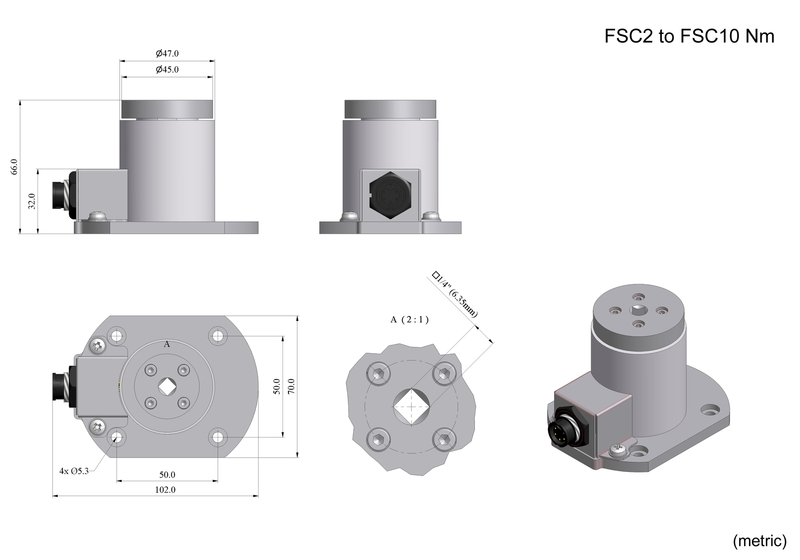 The FSC TORQUE ranges in capacity from 17lbF.in (2Nm) with a resolution of 0.01lbF.in (0.001Nm) to 100lbF.in (10Nm) with a resolution of 0.1lbF.in (0.01Nm). 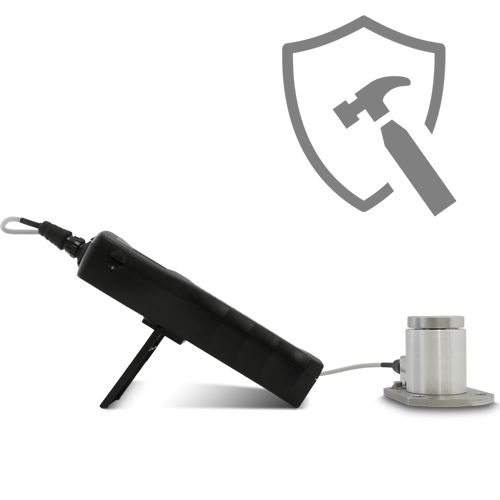 High capacity models allow for measurements up to 1,000lbF.in (100Nm) at a resolution of 1lbF.in (0.1Nm) and 50,000lbF.in (500Nm) at a resolution of 10lbF.in (1Nm). 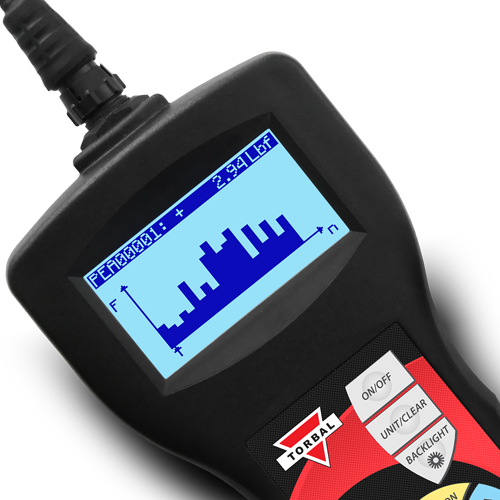 The unit includes all essential torque measuring modes such as Peak, Multi Peak, and Standard (Real Time). The Pass / Fail threshold settings makes the FSC ideal for verification of torque settings on manual or electric torque wrenches, screwdrivers, as well as other torque tools. 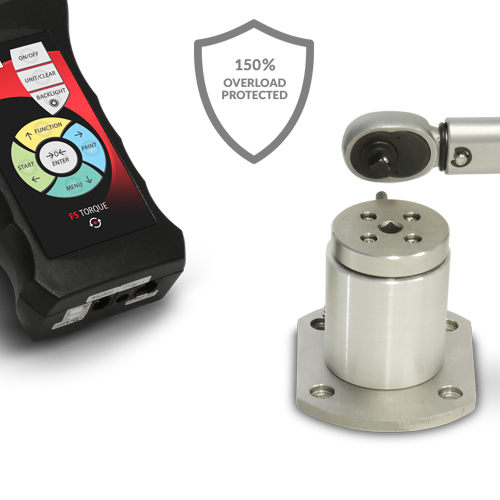 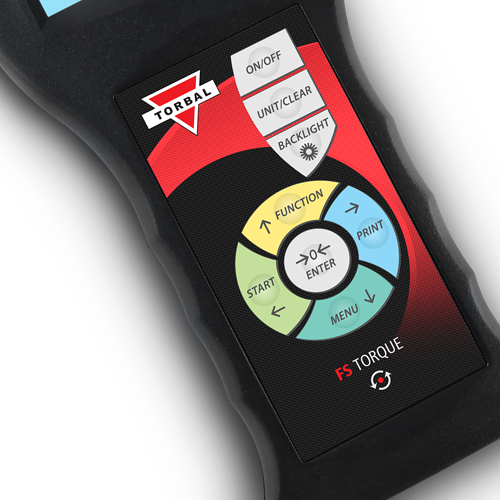 The FSC torque gauge is equipped with a built-in short distance wireless data transmitter which allows for a cable-free connection to your Windows PC, Laptop, or Tablet. 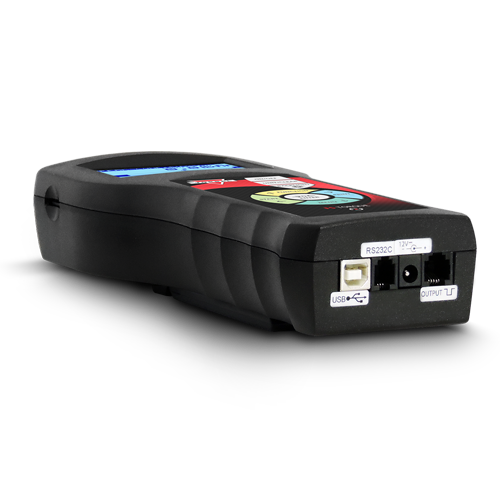 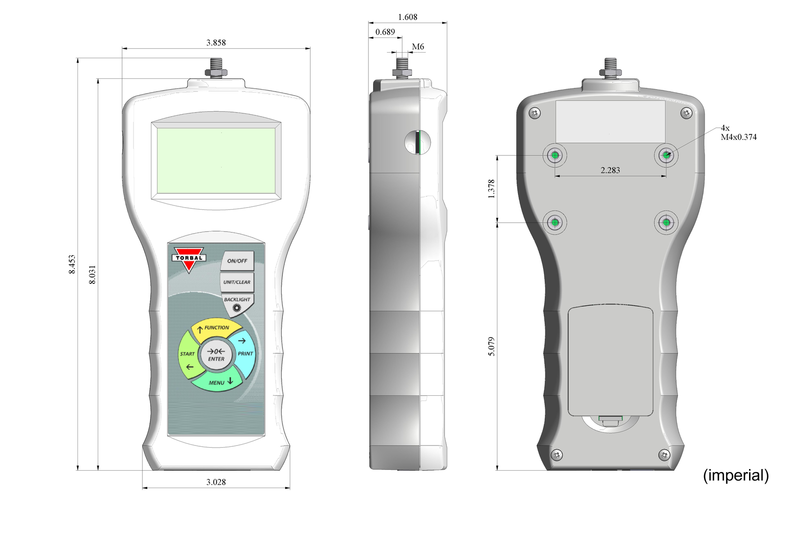 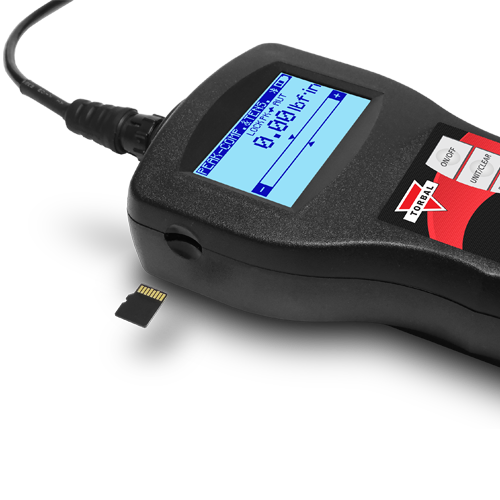 Every FSC torque gauge is supplied with a USB dongle WPAN receiver which makes the connection setup quick and easy. 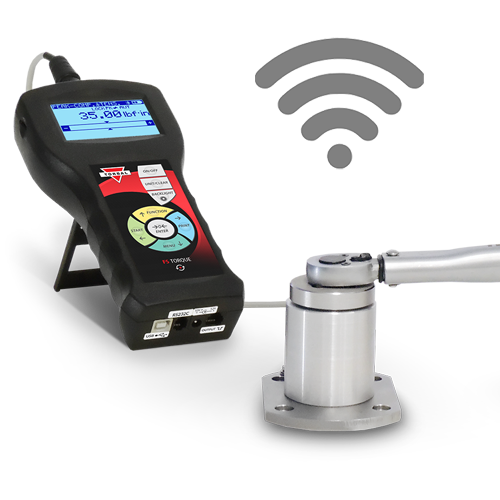 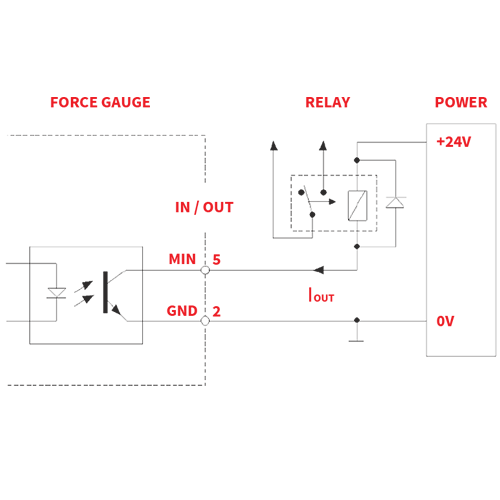 The wireless module is also compatible with most WPAN devices found in Laptops and Tablets.